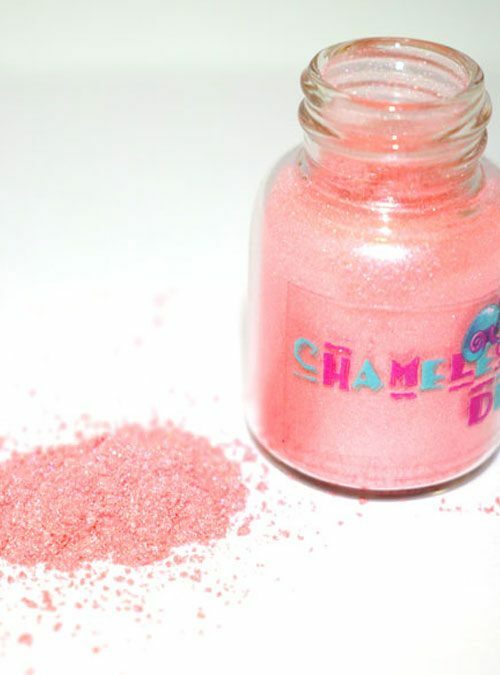 Lovestruck is a dark raspberry pink pearlescent shimmer powder. 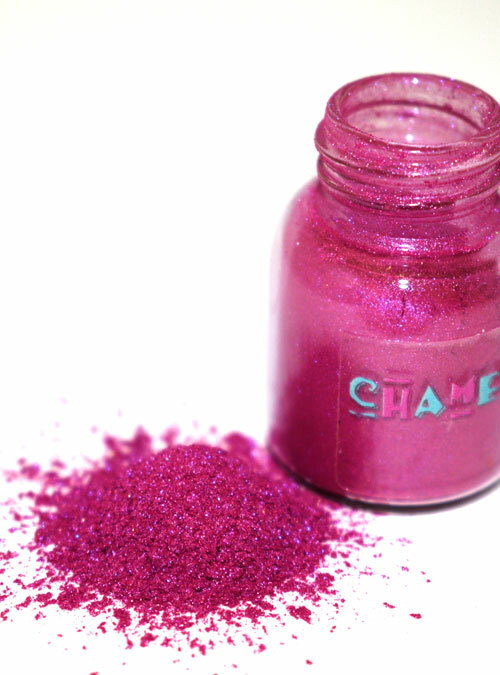 Lovestruck is a dark raspberry pink with blue undertones which is pearlescent. 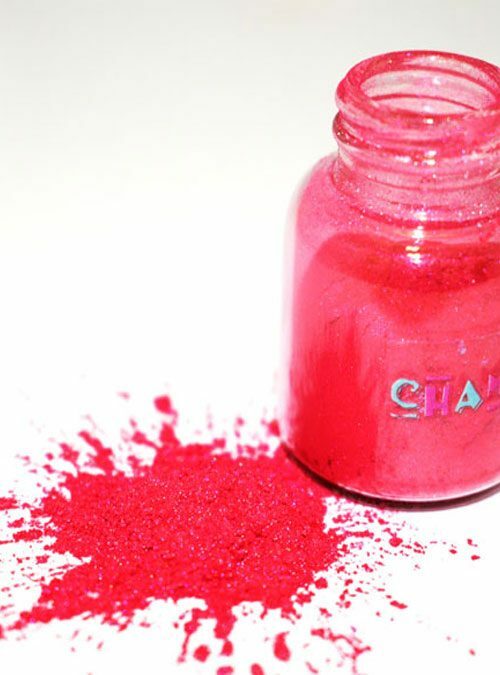 Lovestruck can be added to acrylic powders or gels. 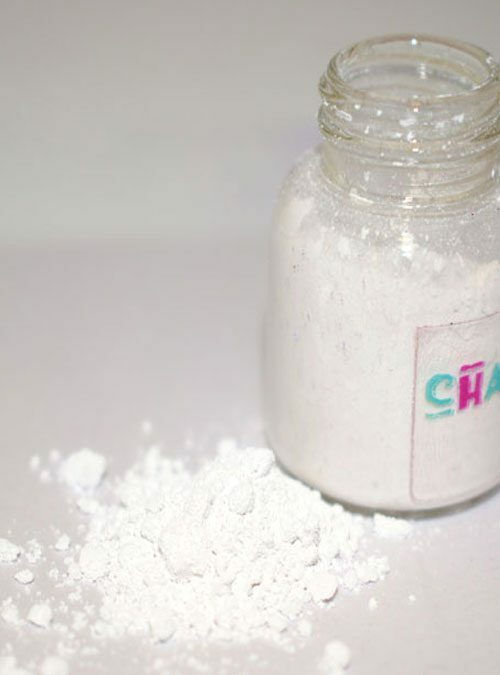 Add it it to a pre existing gel or to clear and see what different colours you can make with just one pigment, or why not brush it on over cured gel for a different effect. Lovestruck is supplied in 4g bottles.